As a boutique publishing house that focuses on print media, we obviously have a love for holding beautiful poetry books in our hands and the pleasure of discovering a new poem as we turn each page. However, we also realize the importance of being able to share this poetry with a larger, global audience via social media and the internet. 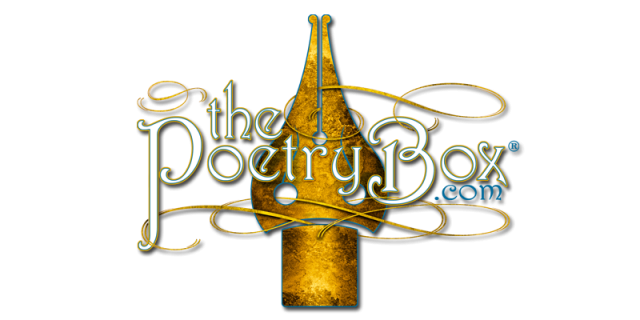 Therefore, to celebrate National Poetry Month, The Poetry Box will be sharing a Poem-of-the-Day, selected from various anthologies and individual poet collections that we have published over the years. Check back every day in April to see which poem was selected and if a poem moves you, please leave a comment and/or feel free to share on Facebook, Twitter, or your preferred social media channel. There just may be a special surprise for the poet whose poem received the most feedback, shares, etc. Please enjoy today's selection: "Before They Reheat the Rod" by Penelope Scambly Schott, which appears in Of Course, I'm a Feminist! Please enjoy today's selection: "Requiem" by Pam Crow, which appears in Of Course, I'm a Feminist!